We absolutely love getting out and about and meeting our wonderful customers. It’s great to sample our cheese and get instant feedback. We also enjoy visiting all of the local stores and delicatessens that stock our products and support us all year round! 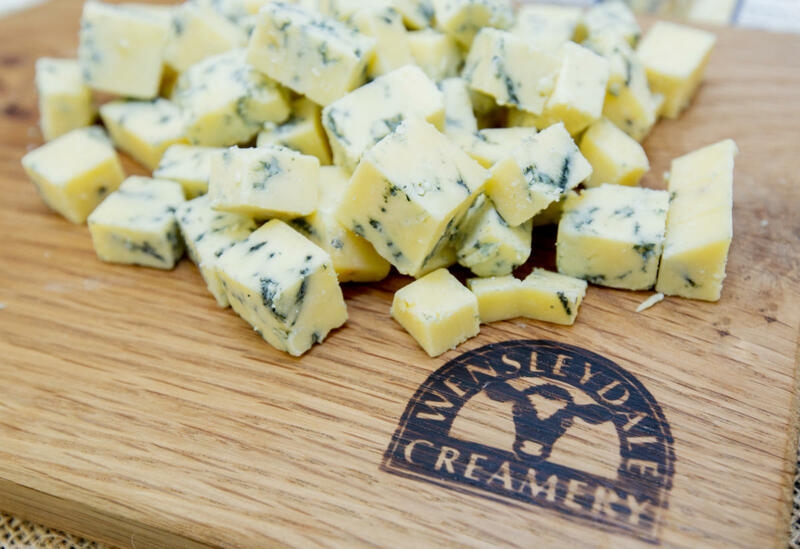 This festive season, we are sampling our award-winning cheese in farm shops! Come and meet us at the below locations, get in the Christmas spirit and taste our new Christmas flavours, as well as favourites like Yorkshire Wensleydale and Yorkshire Wensleydale & Cranberries! We’re also on the road with Yorkshire Cheddar! 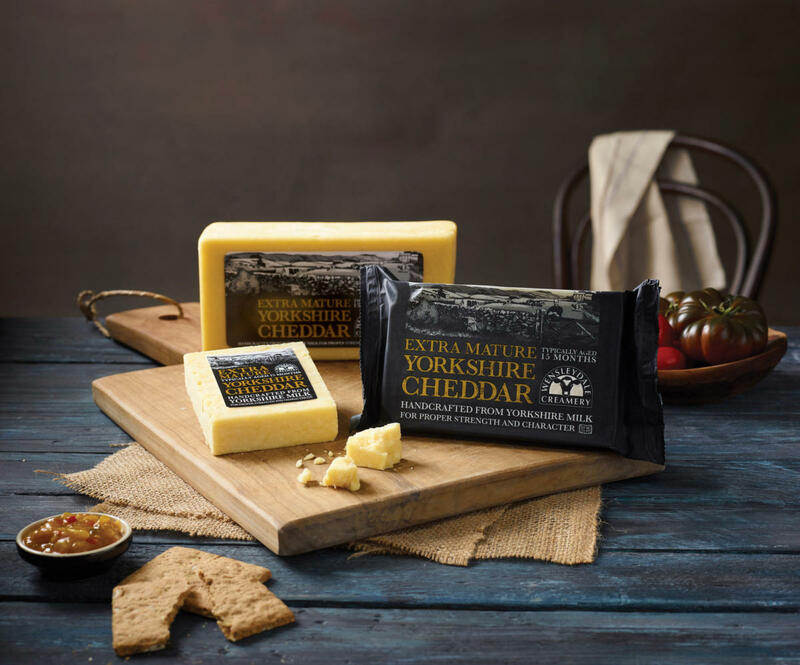 We’re currently sampling our brand new, extra-mature cheese in Morrisons stores and are loving the feedback so far! Find us in the following stores and come and say hi! To locate your local Morrisons’ Store, visit this link for their store locator.